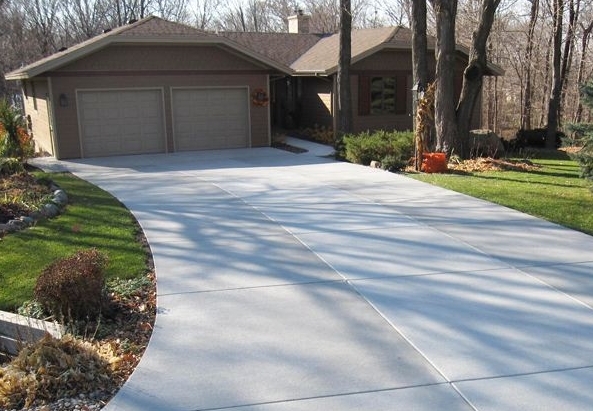 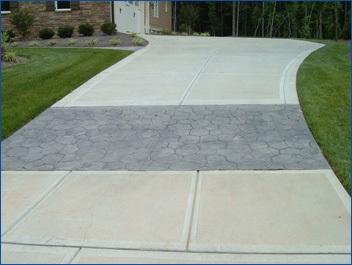 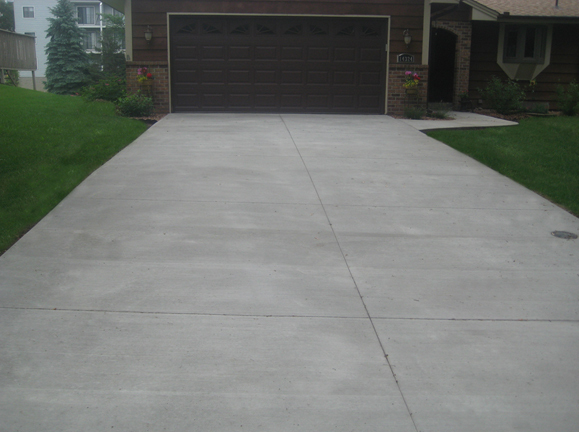 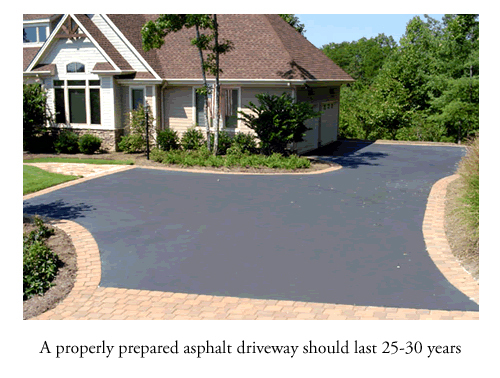 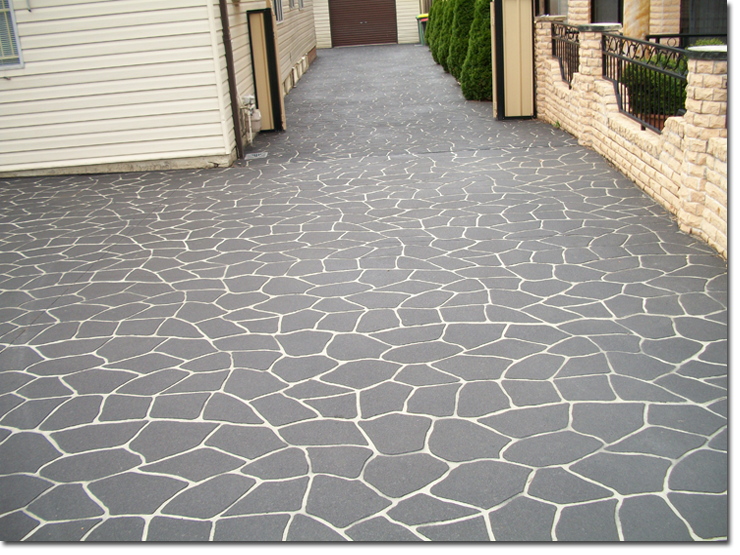 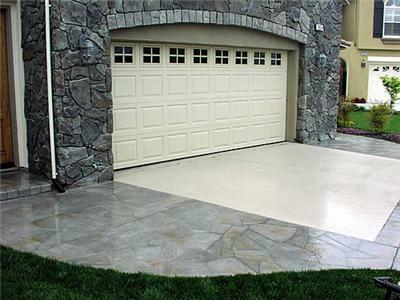 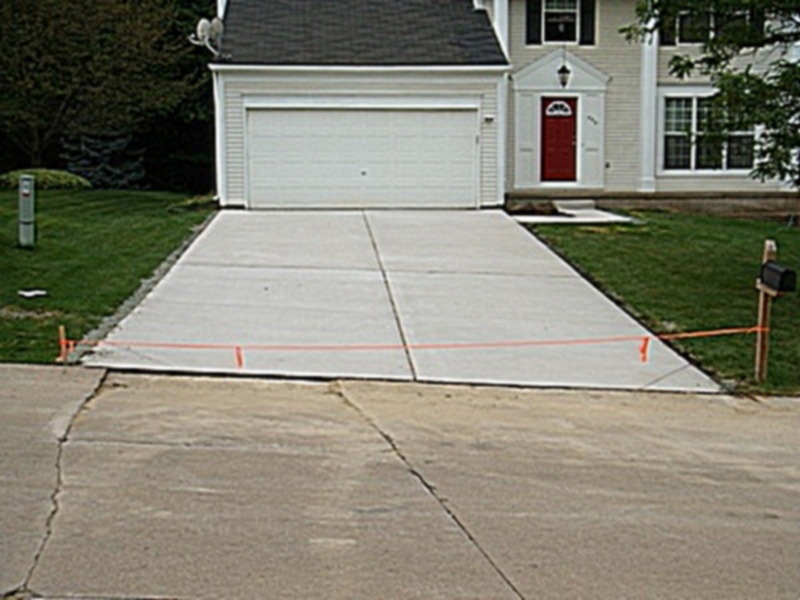 Driveways and walkways should seamlessly connect your home to the community. 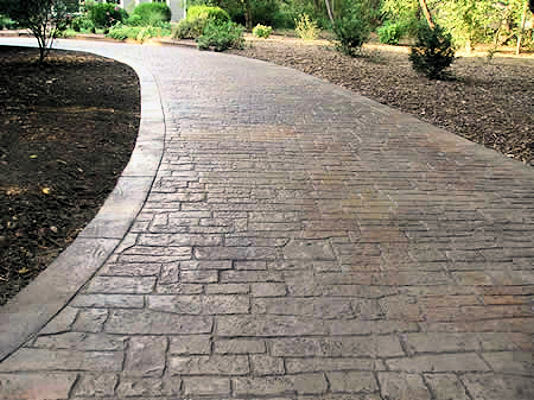 Well-crafted driveways and walkways add to the ambiance of your home and give your property its own special curb appeal. 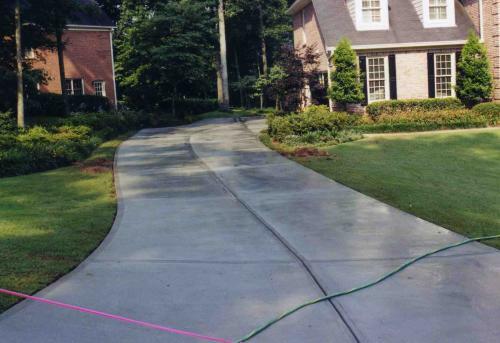 Stairs and paths can be installed with many different methods and materials both adding interest and functionality to your landscape. 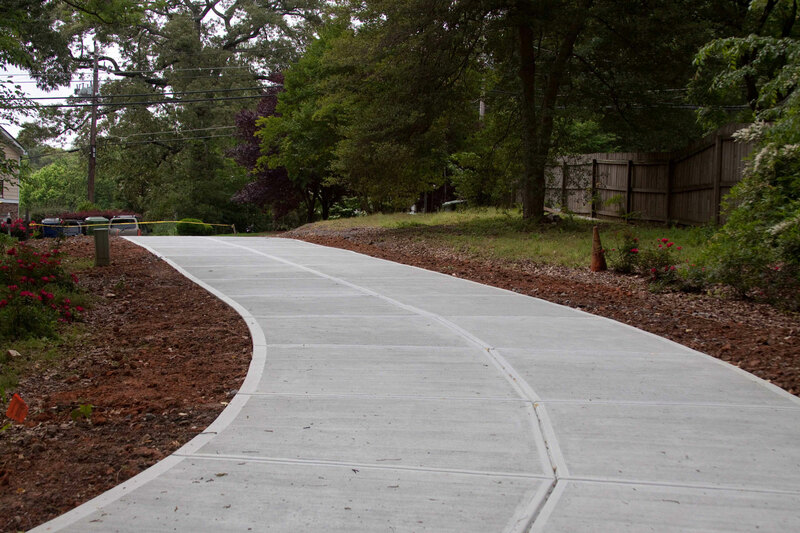 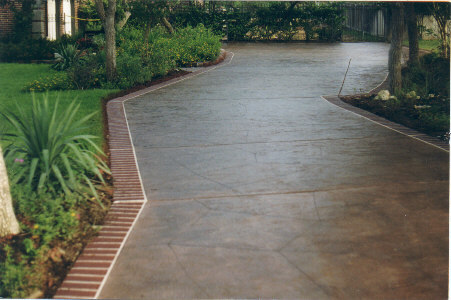 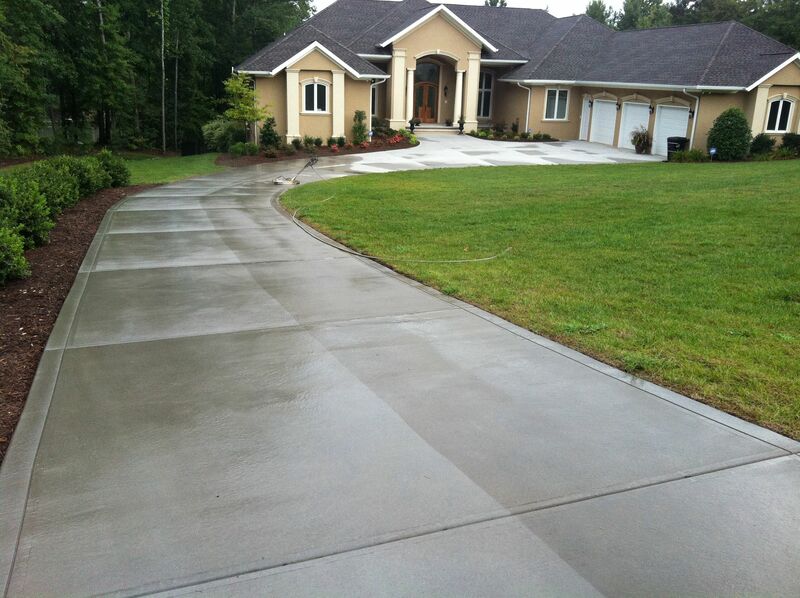 Let visitors be amazed by your newly designed driveway or pathway as they approach the entryway to your home.